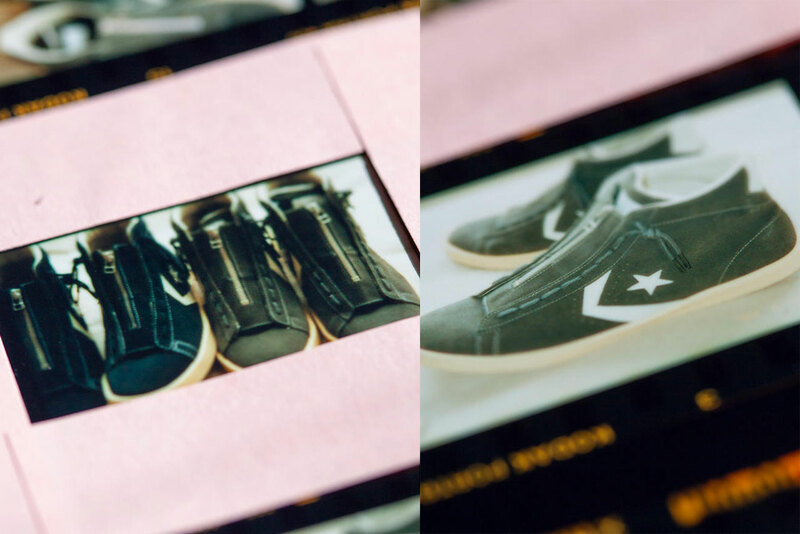 The collaborative Converse sneakers hit Coverchord site on February 16 before rolling out to other Japanese stockists on March 16. Though 2016’s drop retailed for $195 USD, expect the new editions to boast a similar price tag. Take a closer look at the shoes below.